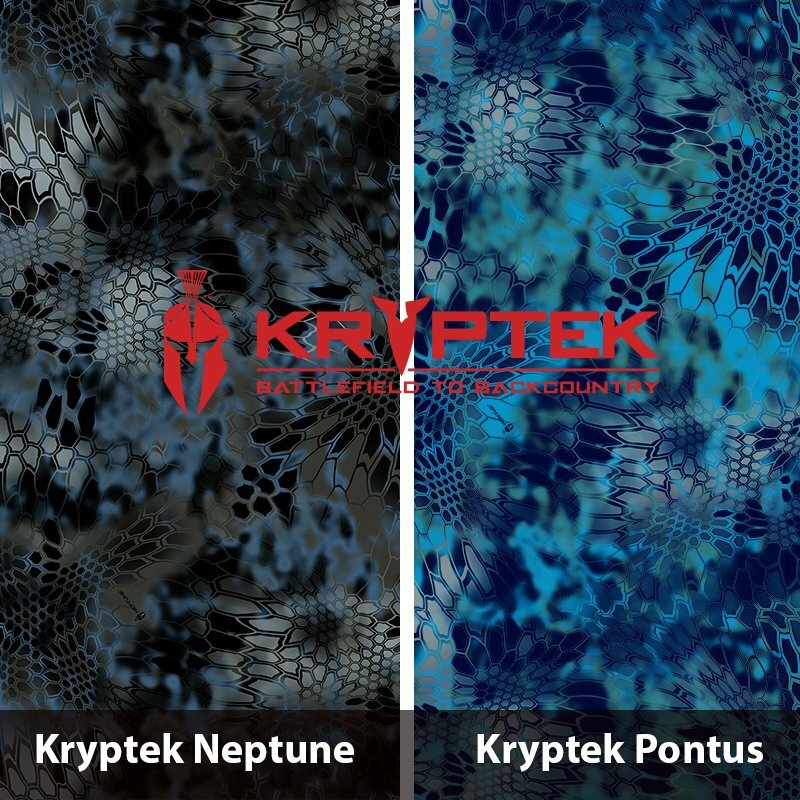 PRINCETON, FL January 13, 2015 – TWN Industries Inc., the leading water transfer printing supplier, has once again teamed up with Kryptek for the release of two new hydrographic film patterns: Neptune and Pontus. 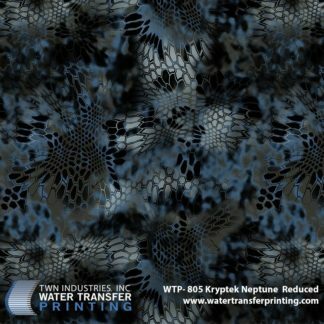 The new patterns seem to take their cue from our glorious oceans. Neptune is clearly reminiscent of the deep blue sea. Its nautically-inspired color palette beckons us to the depths of an underwater world. Pontus was created for those individuals with an obsession that is manifested by chasing rainbows in Montana or wrestling Marlin off the coast of Baja. 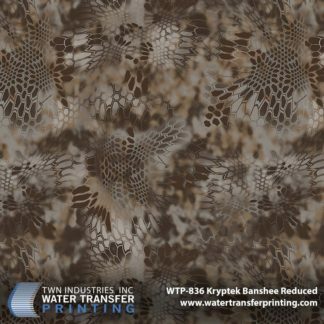 Brighter and lighter than Neptune, this design is sure to make your products stand out from the crowd. 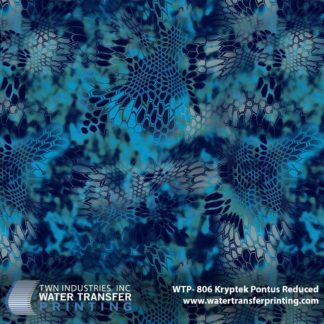 The Neptune and Pontus (Reduced) water transfer printing film patterns are available exclusively through TWN Industries, Inc. Three-meter accessory packs are available immediately. Place your production roll orders today. 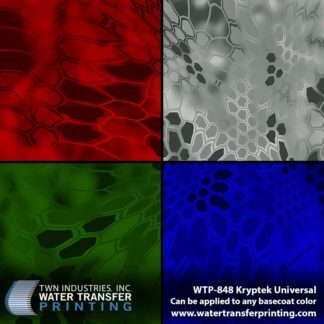 The part numbers are as follows: WTP-805 Kryptek Neptune and WTP-806 Kryptek Pontus.